Series of podcasts from BitcoinTaxes with accountants, CPAs and tax attorneys that have experience in cryptocurrencies and how they should be treated for taxation. 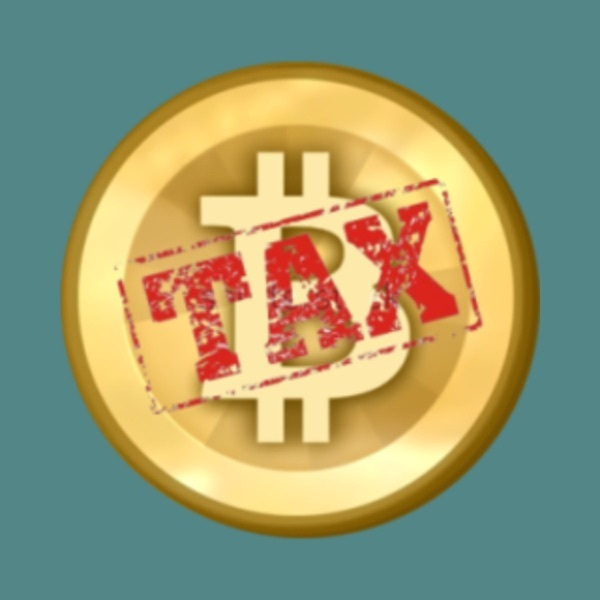 Tyson Cross, a tax attorney from Cross Law and BitcoinTaxSolutions, discusses some of the more complex issues in cryptocurrency taxation, as well as the effects that the 2018 tax law changes have had on crypto taxes. Tyson shares his knowledge about how the IRS views token swaps, splits, ICOs, stablecoins, and airdrops. If you are unsure about what constitutes a taxable event, and what the implications of those events are, be sure to tune in! Tyler Kem, CEO of Visionary Tax, joins us to discuss an invaluable tax credit that businesses in the blockchain and crypto space should be looking into - the R&D Tax Credit. Tyler discusses how your company can qualify for this credit, when to take the credit, and how his services can assist any business interested in learning more about it. IRS audits are a real possibility for anyone who has traded cryptocurrencies. Alex Kugelman, a tax controversy lawyer with an abundance of knowledge concerning cryptocurrency audits, shares his expertise on IRS cryptocurrency audits, including risk reduction strategies as well as enforcement predictions and misconceptions. Margin trading with cryptocurrencies is common practice for many in the world of crypto. Jon Stead, a cryptocurrency CPA who specializes in margin trading accounting, joins us to give an in-depth overview of margin trading, the tax implications, and strategies for being a successful margin trader. Most cryptocurrency investors have some experience with ICOs. Even still, there are a lot of complexities involved in investing in and trading with ICOs. Marc Boiron has a vast amount of experience with ICOs, from both the investor and issuer point of view and joins us today to share his unique perspective on ICOs, STOs, and where he sees the future of both going. A lack of guidance has left crypto traders unsure of their reporting obligations for foreign accounts. We are joined with Andrew Gordon, a tax attorney, who understands the ins and outs of foreign account reporting in relation to cryptocurrency trading. Andrew discusses FBAR, FATCA, penalties associated with not reporting, and to answer the question - do cryptocurrencies have to be included in these reports? Cryptocurrency capital gains can be an extra source of income, however, these gains are taxed and those taxes can become costly for many crypto traders. In this episode, we speak with Drew Kernosky of Archer Tax Group, to discuss ways to mitigate these tax burdens including crypto-backed loans and qualified opportunity zones, which can defer gains until 2026. The end of the tax season is quickly approaching, and this last episode in our current podcast series answers and explores some of the common questions with using Bitcoin.Tax for crypto taxation. Join us with Colin Mackie, CEO and Founder of Bitcoin.Tax, where we answer these questions and talk about some upcoming features of our software.